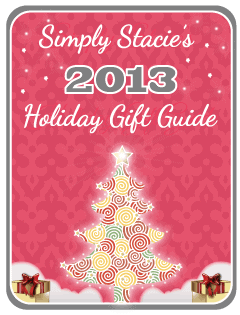 It is that time of year again……the perfect weather for wearing your favorite boots. If you are searching for a new pair of boots this season then I highly recommend Khombu which is the leader in fashionable outdoor footwear. What I love the most about Khombu is that you no longer have to sacrifice style in order to have functional boots that can transition through the elements. Khombu’s boots are designed to keep your feet looking and feeling great in even the most extreme weather including rain, sleet and snow. In fact, when you are wearing a pair of Khombu’s boots you can feel confident that it is guaranteed waterproof due to features such as seamed sealing and special taping technology! Available in a wide selection of styles for women, men and children, you are sure to find the perfect boots for the upcoming extreme seasons. I really love the Khombu Women’s Boots in the Mavis style. These fashionable boots are the most comfortable pair of boots that I have ever worn thanks to the plush padded lining. It has a waterproof suede upper and an extremely durable flexible rubber sole. I find the sizing perfect with extra room so I could wear my favorite thick warm socks and these boots are easy to put on and take off with the inside zipper closure. I appreciate that Khombu really puts extra effort into the fashionable design with a slouch cuff and strap and buckle details which really make these boots a stand out. I tested these boots in a recent rain storm and the traction was exceptional….no slipping or sliding as I dashed through the rain with my children. My feet were dry and warm despite the fact that I was shivering all over the rest of my body. Overall, I am so impressed with my Mavis boots by Khombu which are available in black and stone. 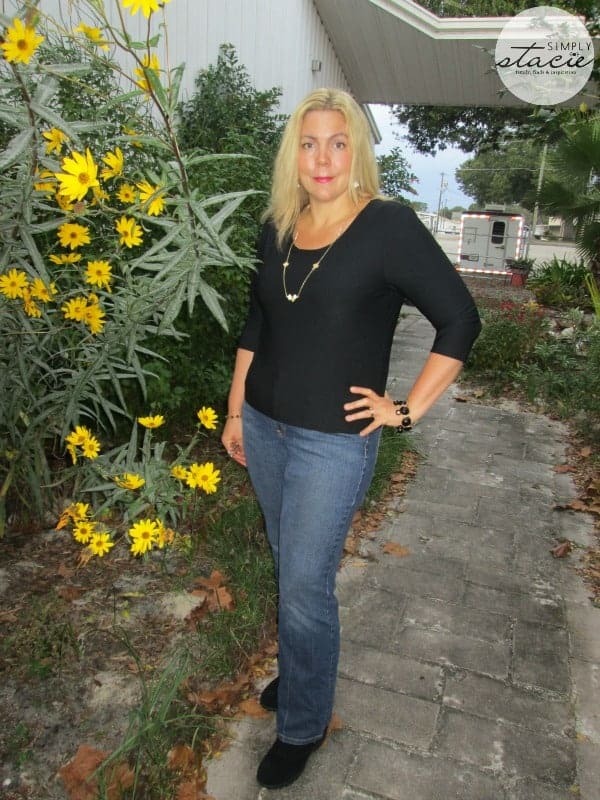 I enjoyed browsing the Khombu website to check out all of the latest styles available and wanted to introduce you to a few of my favorites such as the Birch High boots in white or black with a fur cuff (these would love fabulous at the ski resort), the Moon Dance Low in black and beige and the Lovely in white, pewter or black. Khombu also has great styles for the entire family including men, girls and boys. You are invited to visit Khombu yourself to check out the entire collection……which boots do you need to add to your wardrobe this year? I think the Maple Zip 4 (Black) are my favorite! I like the Slide Fur in black. I like the Black Upland 2 boots. Definitely the Rainbow Black Boots! I love the women’s mardi gras boots! The Birch High (White) are super cute! My favorite pair of boots is the Mardi Gras (Dark Brown). I like the Birch High (Black) best. The Maple Zip 4 (Black Patent) are catching my eye! Besides the ones you are wearing, I really like the Glossy in Navy. I have always wanted a pair like that. I like the Maple 4 (Black)! I like the boots Rainbow black. I love the Maple 4 boots! Perfect boot for your truck through the woods. The Climber will keep you dry and insulated. The Orleans 3 (Black/Black Patent) was my favorite pair of women’s boots there. The Eskimo Low 2 (Black) is my favorite! I would like the Saturn 2 in black. I like the Birch High in white boots! I like the Marker Zip in brown. This is hard to pick a favorite. 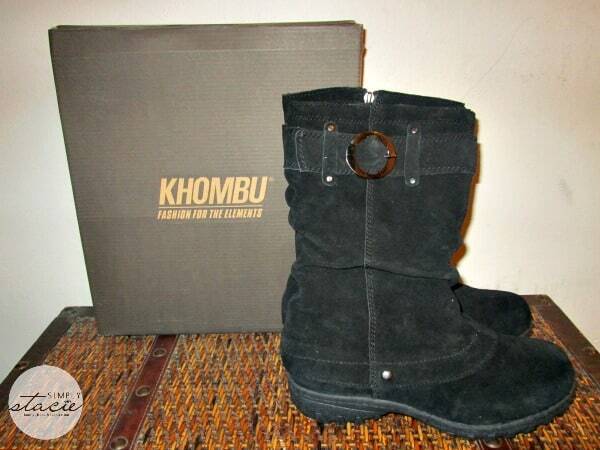 There are so many cute boots and shoes from Khombu. 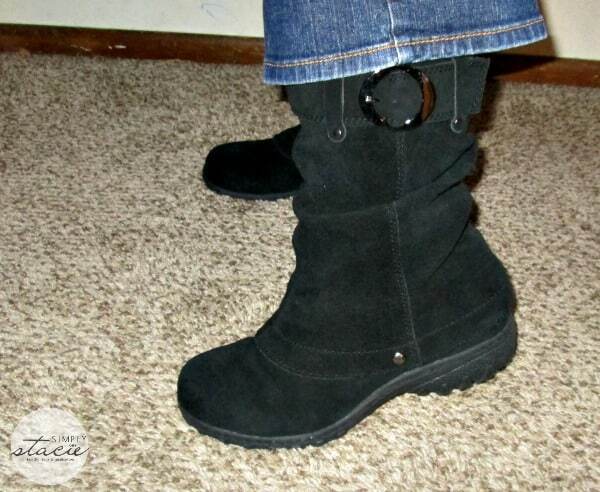 One pair I really like is the women’s Snow Puff Button (Black) boots. I like the moon dance low. I like the birch low boots! I like the Mardi Gras 2!